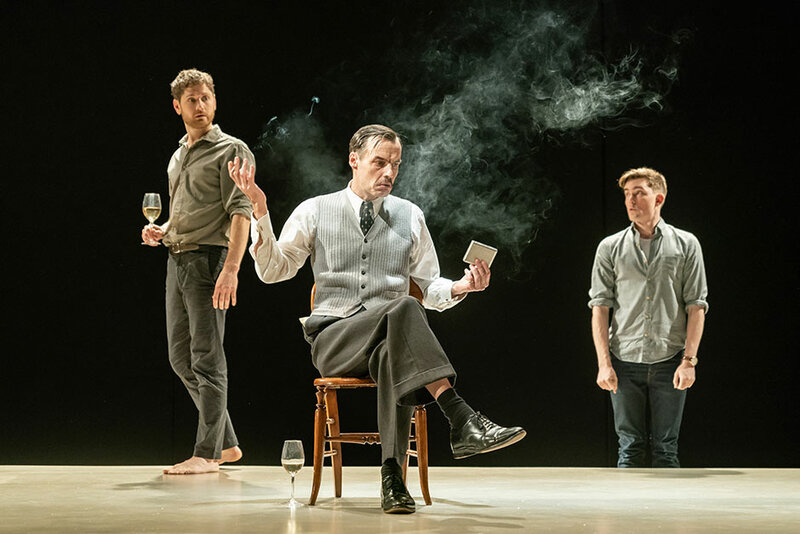 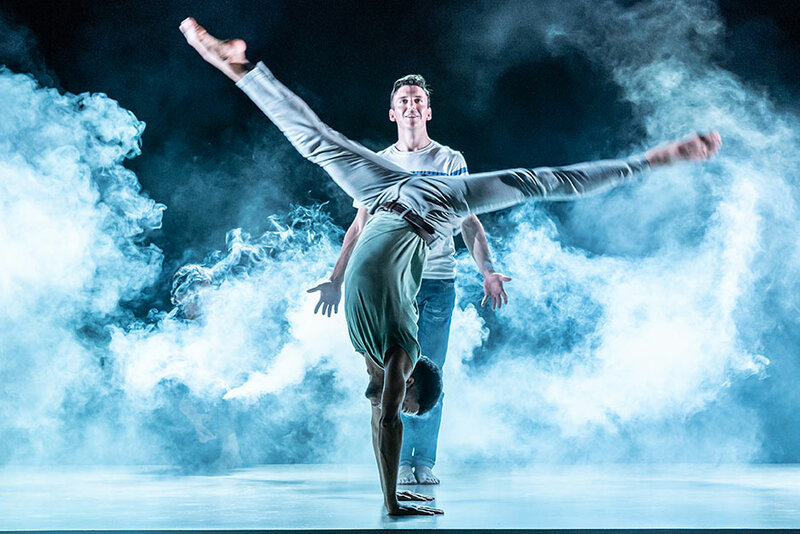 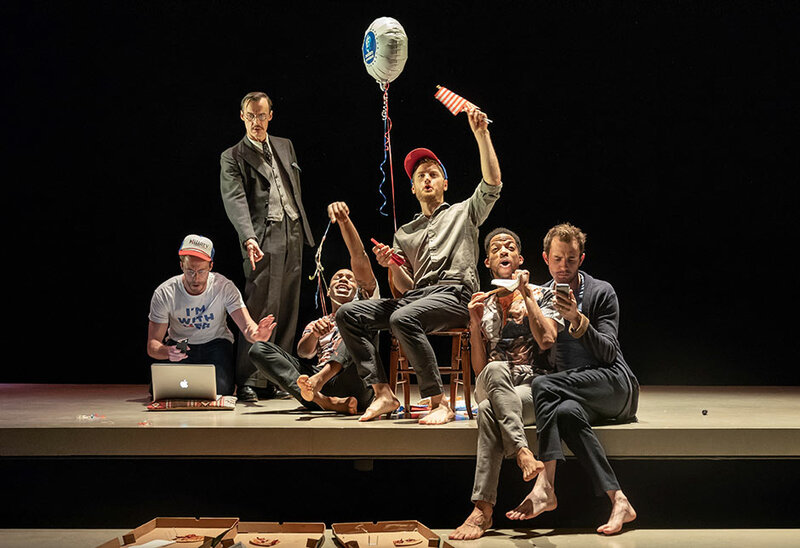 Following a sold-out run at the Young Vic, Matthew Lopez’s critically acclaimed major two-part world premiere The Inheritance lands in London's West End for just fifteen weeks. 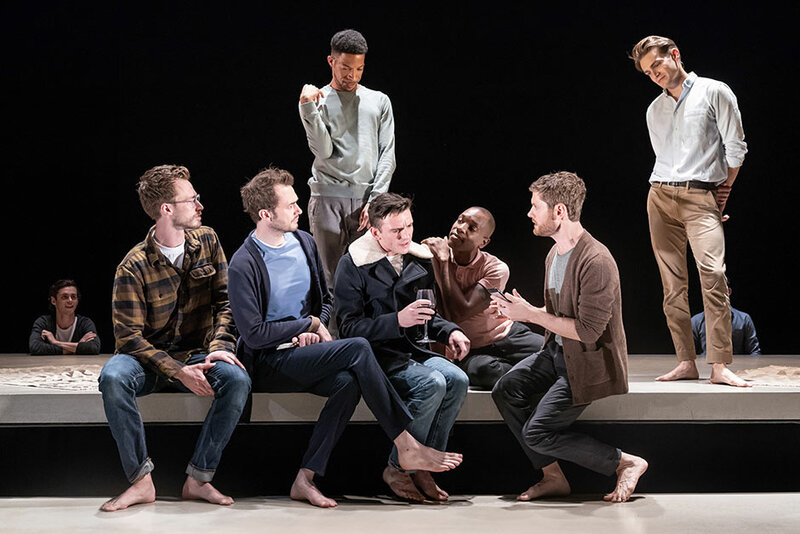 It will be the first time in 7 years that audiences will be able to see award-winning actress Vanessa Redgrave on a West End stage. 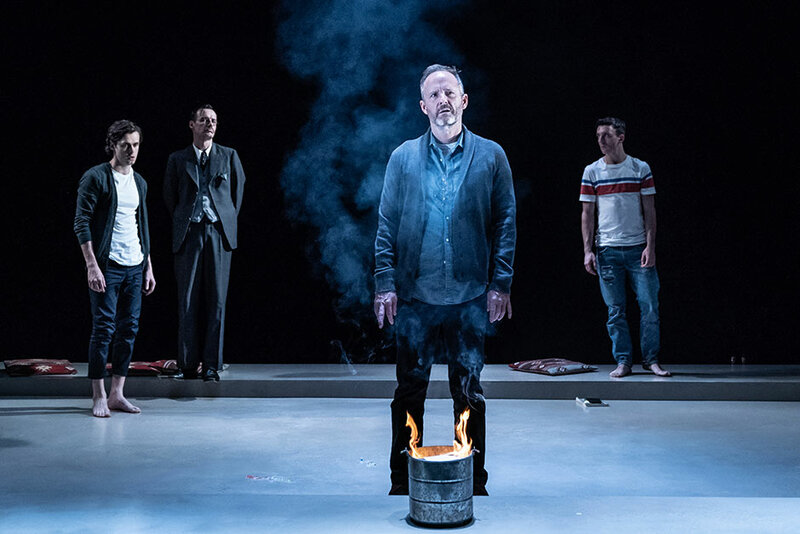 Directed by multi Olivier Award winner Stephen Daldry, this ‘monumental and transcendent' (Time Out) production questions how much we owe to those who lived and loved before us. 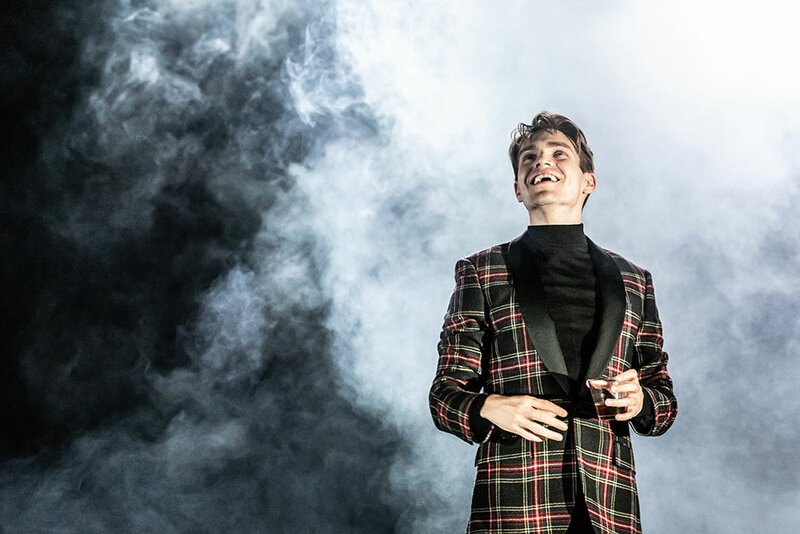 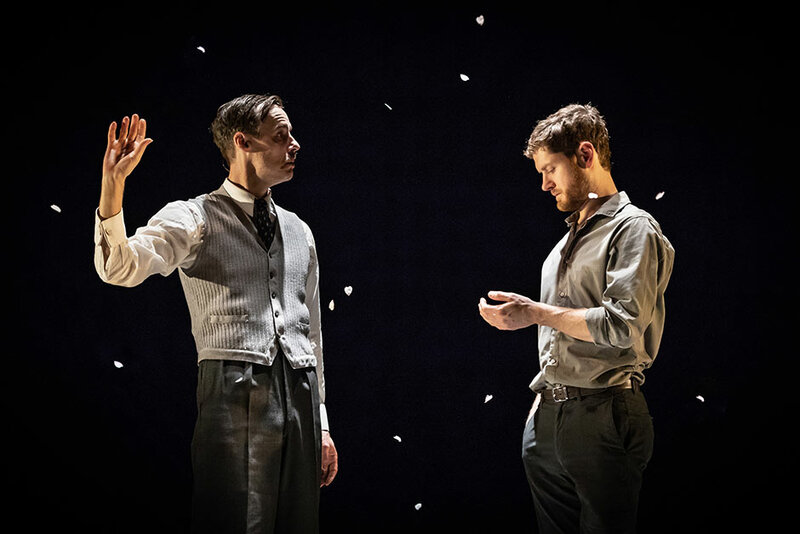 At the Noël Coward Theatre from 21 September 2018 to 5 January 2019, book your The Inheritance tickets today! 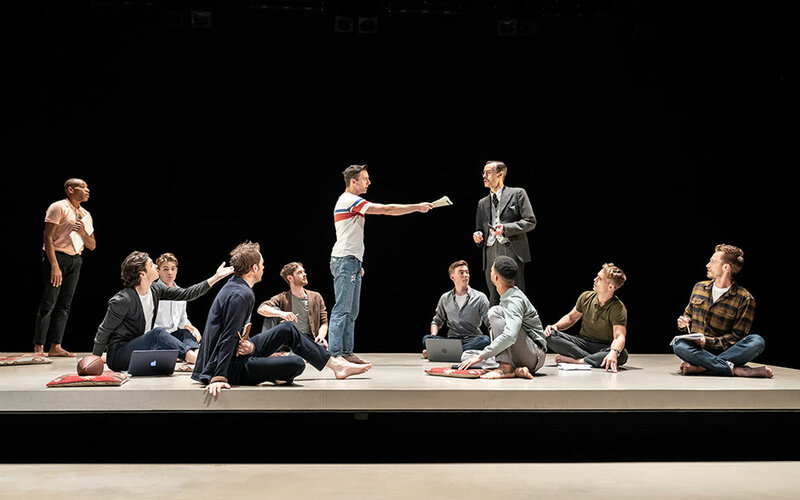 Please click here to book tickets for The Inheritance - Part 2.